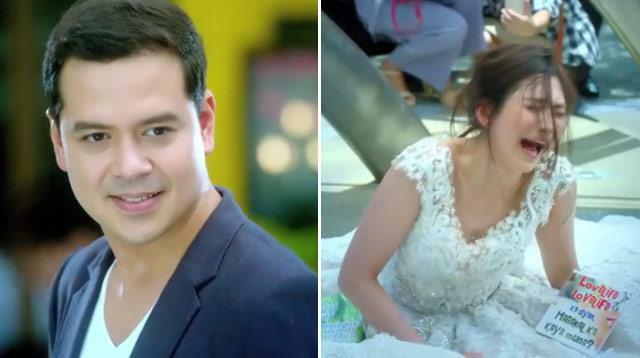 Watch The Trailer Of John Lloyd And Sarah G’s New Movie! Headlines, hot news, and conversation starters on July 7, 2017! 1 Last night, the trailer of the new John Lloyd Cruz and Sarah Geronimo movie, Finally Found Someone, was revealed, and the teaser was so bitin! It starts with Sarah crying in public about some guy named Randy, and when John Lloyd’s character sees her, he laughs in amusement. In the next scene, Sarah mistakes JLC for "Randy," and was shocked to find out that he wasn’t the man she was waiting for. We wonder how this AshLloyd story will unfold, so Star Cinema, tell us more! 3 Back in April, Ebe Dancel, lead vocalist of Sugarfree, tweeted that a lot of fans were asking him why their songs aren’t available on streaming app Spotify. 4 While Ben Affleck and Jennifer Garner did file for their divorce, they're doing a great job co-parenting their kids, Violet, 11, Seraphina, 8, and Samuel, 5. They celebrated 4th of July as a whole fam in Santa Monica, California. 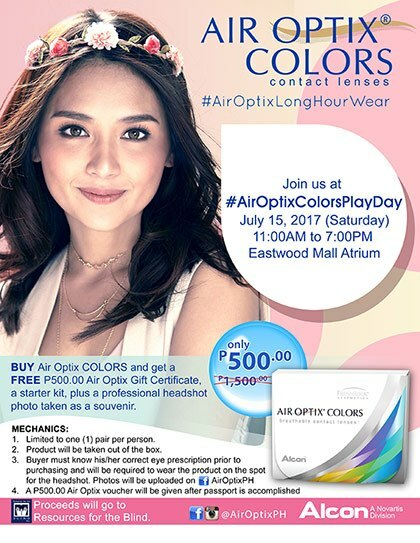 5 If you want to ditch your eyeglasses or you simply want to try a different look, mark your calendar because on July 15, Air Optix will retail their colored lenses for P500 (regular SRP is P1,500) with a free P500 voucher and a lens starter kit. The one-day only flash sale will be held in Eastwood Mall. To participate in the event, you must already know your grade (if you're wearing prescription glasses) and you should be willing to pose for a headshot (This could be your new Facebook profile pic!). Pretty easy, right? See you there!